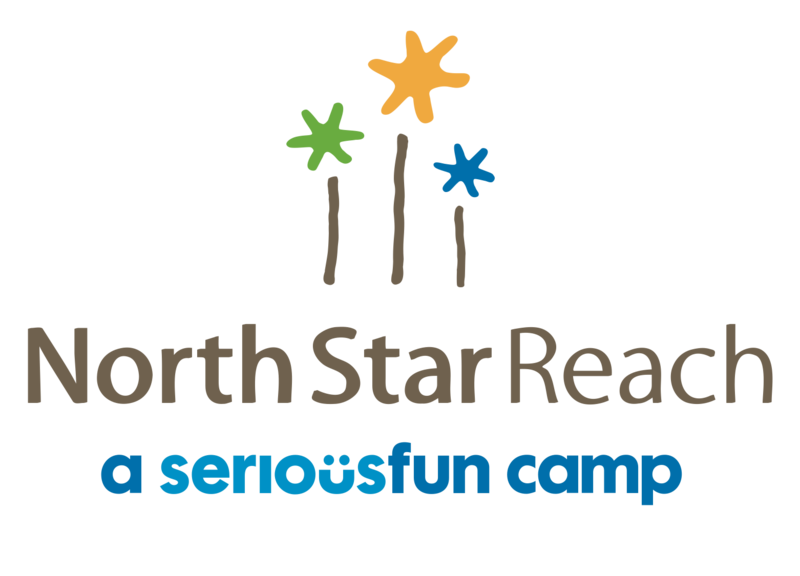 North Star Reach family camp weekend programs are designed to build community and connection: between family members and with other families on a similar journey. Even though it’s a short stay (from Friday evening until Sunday midday), close friendships are formed, and everyone grows and learns from one another. 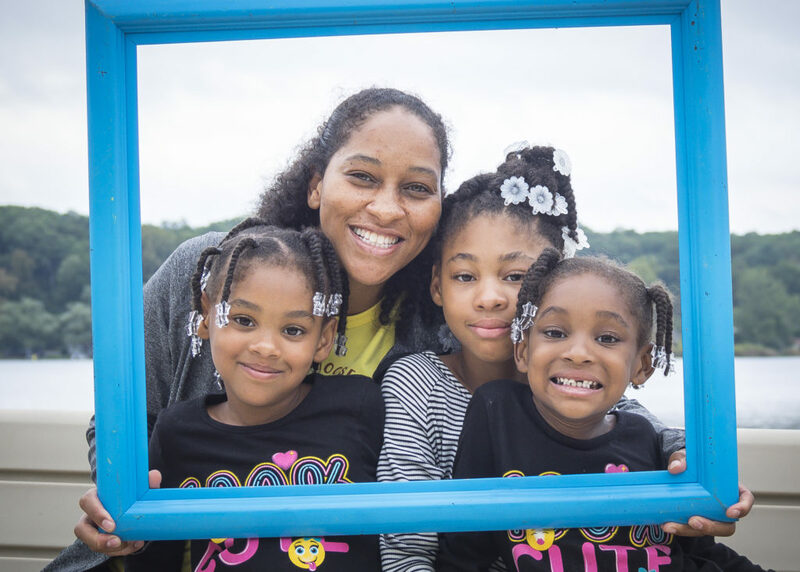 We call it Family Camp because the weekend experience is all about your family. We provide family-centric programming, giving you the opportunity to do things together . . . yes together as a family. Many activities are similar to the traditional camp programs we offer during the summer–like archery, arts and crafts, fishing and boating (weather permitting! )–while others are unique to Family Camp. Oh, and did we mention, there is no cost to attend? That’s right: Zero. Zip. Nada. Nothing. Lodging and all meals are provided. While it does cost money to make camp happen, it is always cost-free for our campers and families. But better to hear about the magic of family camp from families who have attended past sessions. Be sure to watch the video, “Home Away from Home” below. Have more questions? You may find what you’re looking for on our Camper FAQ page. When you’re ready to apply, just stop by Apply to Family Camp page and you’ll find all the information you need to get started today.